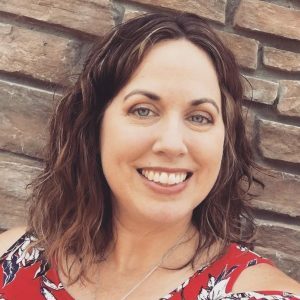 With Easter being only one month after our trip to Florida and Walt Disney World, I decided to keep our memories alive with a few Disney-themed mementos. 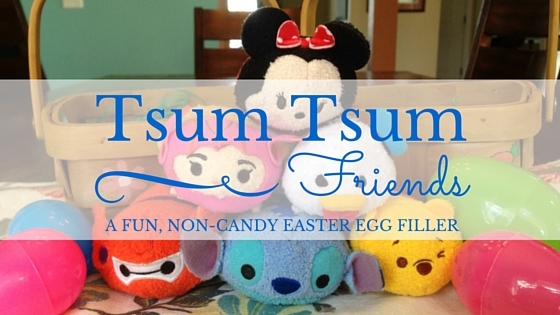 My children have been admiring these little toys called Tsum Tsums for awhile now. We have seen them at Target and Walmart. Just before Easter, Target and the Disney Store hosted a “buy two, get one free” sale, so that came in handy when buying six of these cute friends. 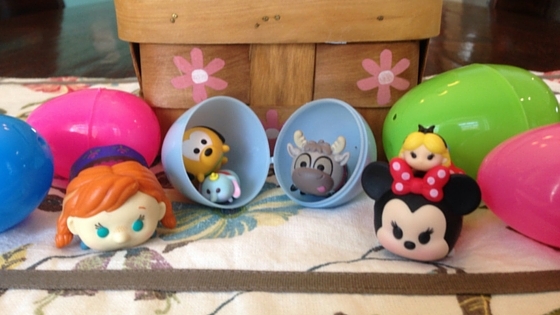 I hid seven eggs for each of my children—one color per child—for an indoor Easter egg hunt. 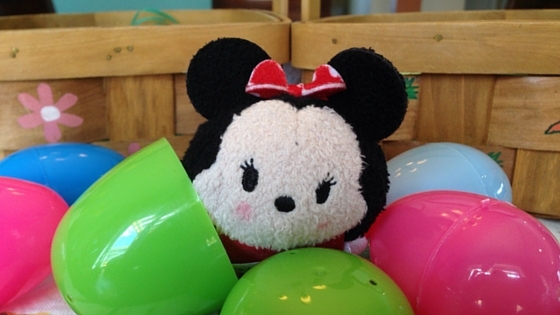 One of their eggs had one of these adorable Tsum Tsums inside. 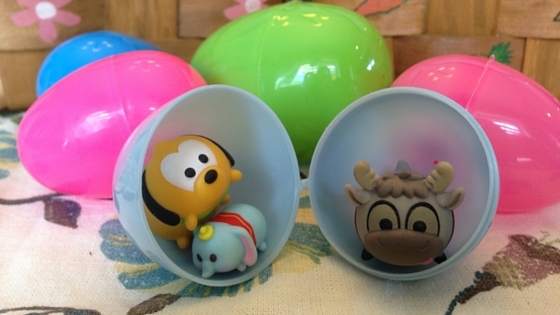 (They fit perfectly inside the jumbo-size plastic Easter eggs.) My children were so surprised to find them among their candy-filled eggs. 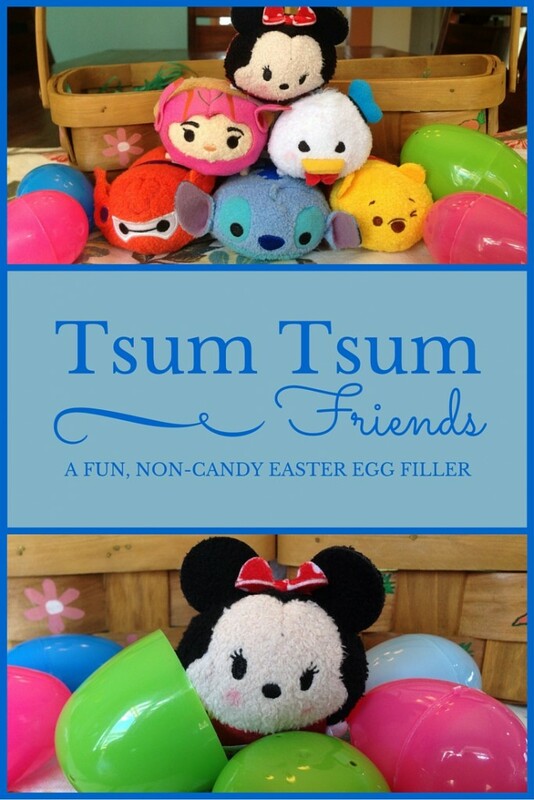 Other Disney-themed Easter basket items included a Tsum Tsum sticker book, Frozen coloring book, Disney character Rubik’s cube from the Shop Disney App (my review here), Baymax toy, and character pencils. My sons got bubbles in the shape of lightsabers and mini Star Wars ships from the dollar store, and my girls got some colorful pens, too. All of these items have kept my children very busy during our spring break, which was another reason for focusing on things to do rather than on candy to eat! I kept the candy simple with chocolate crosses, Peeps, jellybeans, and (my favorite) Cadbury Mini Eggs. Stretching across nine baskets (six kids plus my husband, mom and I), this seemed like a sweet amount. Our recent trip will probably be the highlight of our year. 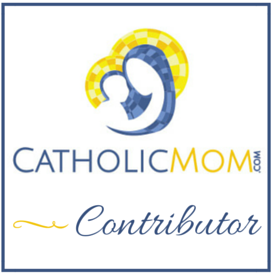 It was an incredible blessing, and it has provided a multitude of memories. Therefore, some of our holidays and celebrations may reflect our trip this year, and I see that as a reminder of just how grateful we are for our dream-come-true vacation.